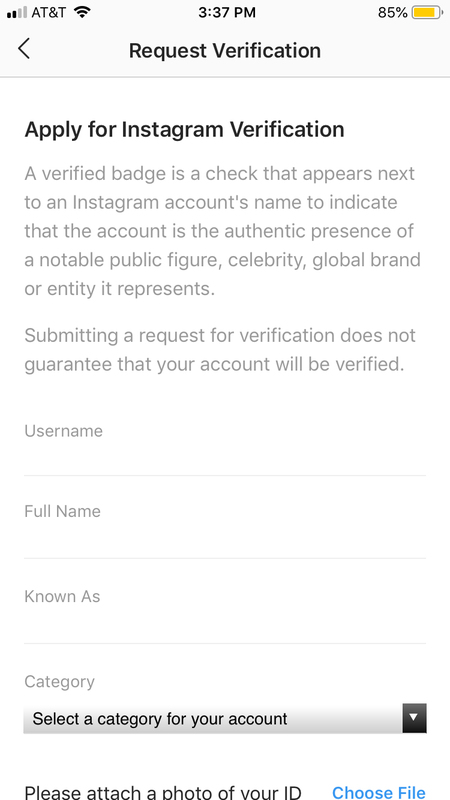 Getting verified on Instagram anytime before August 2018 was highly unattainable, unless you were a well-known brand, celebrity, or some sort of public figure. Or, if you had an “in” with someone who worked at Instagram, they had the power to give your profile the admirable blue check mark. Now, anyone can apply for verification. However, this does not mean everyone receives the badge. Instagram is still quite selective of who can and cannot be verified. The application process is quick and simple, but the anticipation is the probably the most difficult part. 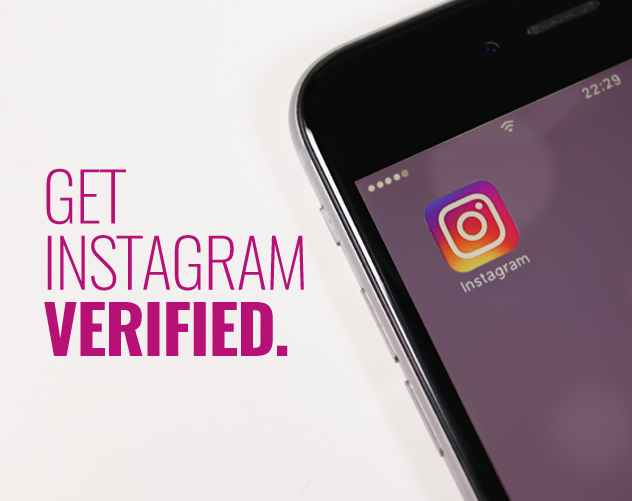 Applying is probably the simplest part of the Instagram verification process. STEP 1: Open your Instagram app, and go to your Settings panel. STEP 2: Scroll down until you see “Request Verification” – click on this button. STEP 5: Anxiously await your destiny. Queue up Tom Petty’s “The Waiting,” because all that’s left to do is wait until you receive a decision from Instagram. Instagram does not have a guaranteed wait period, so you could be waiting hours, days, or weeks. Do you have a public profile? If you want a verified account, that means you’re well known by the public, and would not have a private account. Is your account unique and authentic? Naturally, Instagram needs to see that you are who you say you are, and your account is the only one of its kind. Is your account profile complete? Is your bio professional? Do you have at least one post? And, is your profile image a photo of yourself (if you’re a public figure), or your brand’s logo? 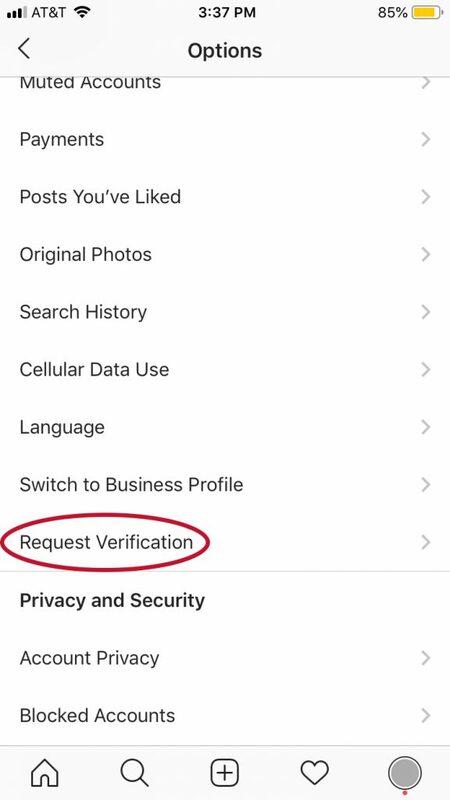 Instagram will not verify applicants who do not have complete, professional accounts. 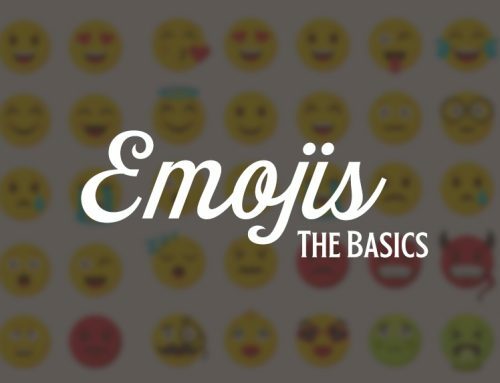 Instagram verifies persons, brands, or entities that are well-known and highly searched. In fact, Instagram even searches through news sources to see if you or your brand has been mentioned in the media (outside of your own promotions, of course). If at first you don’t succeed, try (to verify) again. Just because anyone can apply for verification, does not mean everyone will receive it. 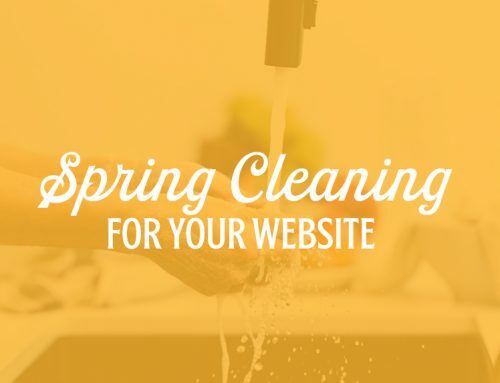 Include your website in your profile. It makes the most sense to include this in your bio. However, do not include a link to another social network – Instagram will not allow that in a verified profile. Make sure your username is consistent across other platforms. This legitimizes your brand as a whole. Have consistent branding. As you would with any brand, make sure your branding is recognizable and used consistently across other platforms, in your advertising, on your website, etc. For instance, writing captions in a certain way, using the same filter, having a pattern for your posts are all forms of consistent brand aesthetic that Instagram will notice. Promote your account on other social platforms, your website, your email signature, etc. in order to gain more followers. The more followers you have, the better, since Instagram is making sure your account is of public interest. Networking and connections help. Do you have any connections to other verified accounts? Make a post about them and tag them in it. Or, if you’re associated with a brand that’s already verified, you can put that in your bio (for instance – a news anchor would put their name and verified news station handle in their bio). Make sure your profile is as strong as it can be. Be completely confident in the profile photo you’ve chosen, the bio you’ve written, and the content you’ve posted. Note: You can re-apply every 30 days. Be patient, and resubmit when the time is right. 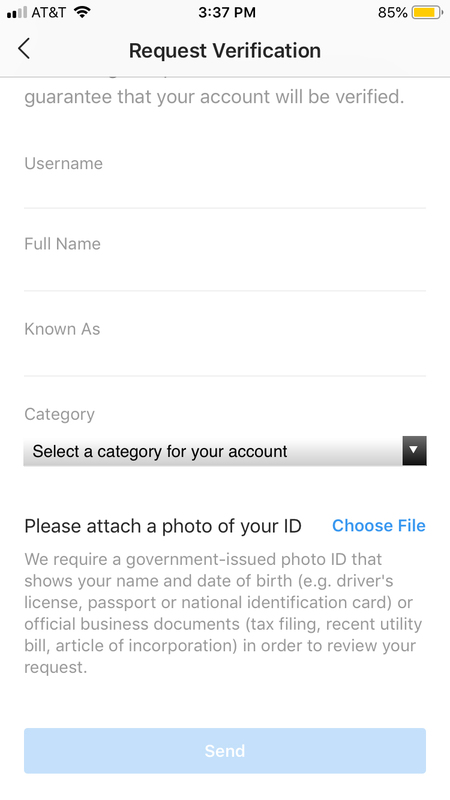 You want to make a good impression for Instagram when they’re reviewing your application. Trying over and over and over every 30 days may show dedication, but should signal a red flag to you. Truly take the time to make sure your account is definitely verifiable, no questions asked. It may take time to go back to square one and really think about what it needs to take to get your verification, but will be worth the extra time and effort to be recognized as a well-known public figure or brand. 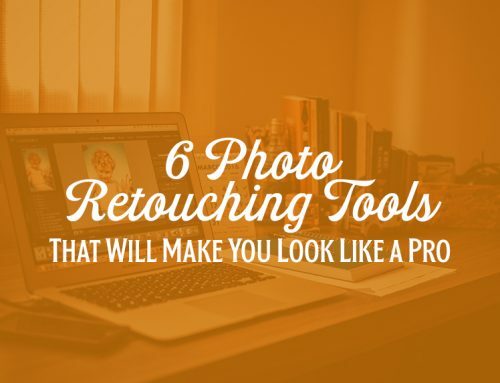 Need to spruce up your Instagram account? At ocreations, we love building brands; but we also love maintaining them and developing recognizable, memorable content. Let’s get creative, and let’s help you get verified.